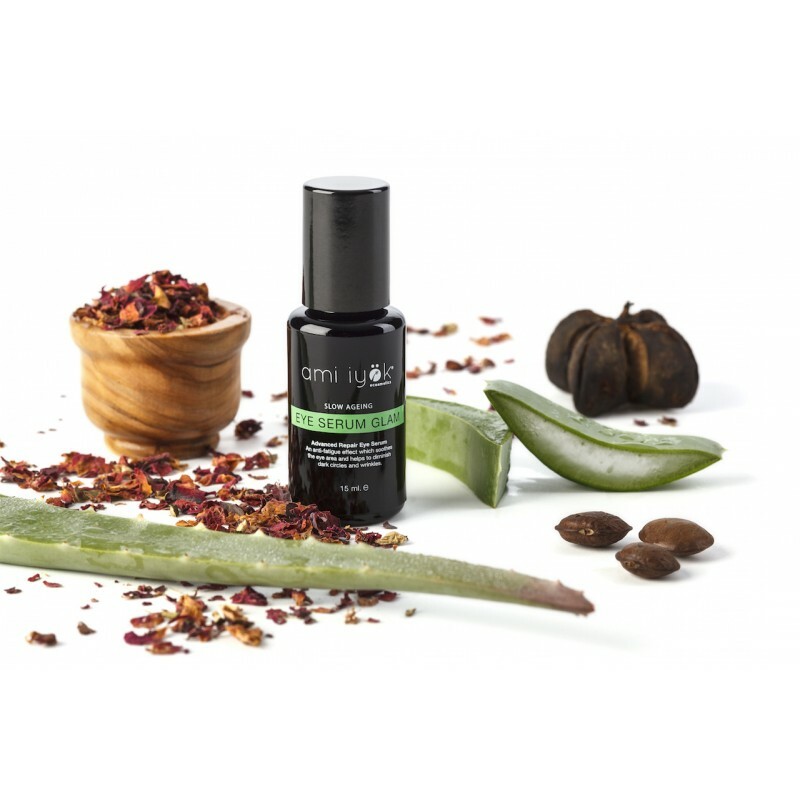 We have formulated a compound with Malva Sylvestris, which combined with Aloe Vera, Sacha Inchi, Olive Oil and Rose Hip Oil tone the eye contour area and restore a fresher and more youthful appearance. The powerful moisturising Soya strengthens and nourishes the skin, redensifying its inner structure. 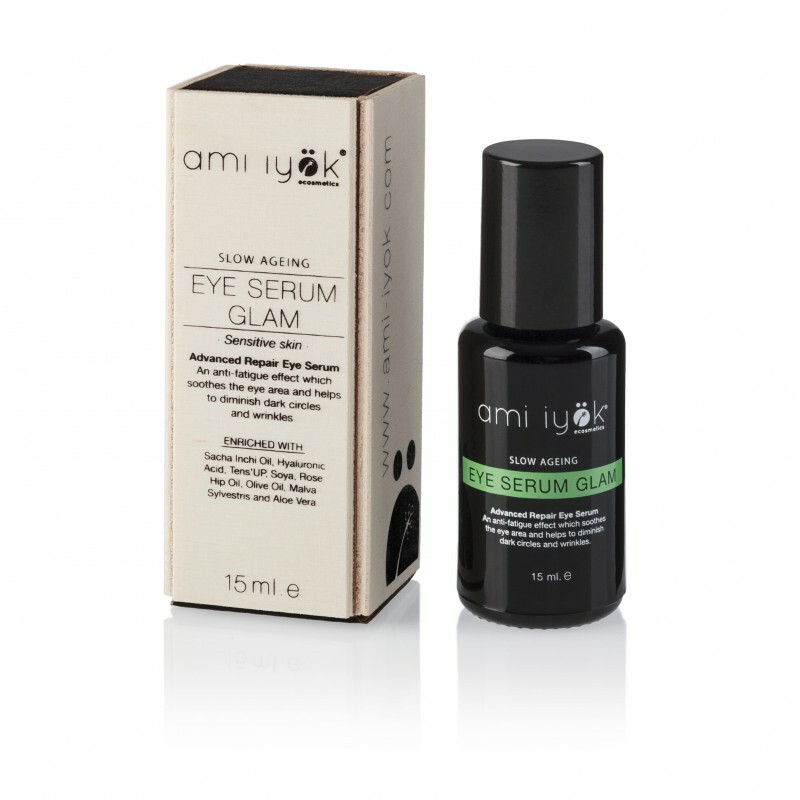 Hyaluronic Acid with Soya Proteins and Tens'Up™ produce an immediate and prolonged lifting effect, which your eyes will be thankful for on a day-to-day basis.